Dr. Govindappa is Board Certified in Internal Medicine and Nephrology. He was educated in the Cheif Fellow Division of Nephrology and Hypertension at the Long Island Jewish Medical Center. He conducted his residency at the University of Illinois/Christ Hospital in Chicago. He completed his chief residency in Internal Medicine at Mercy Medical Center in Chicago. He began his medical education at the Medical College of Udaipur in Udaipur India. 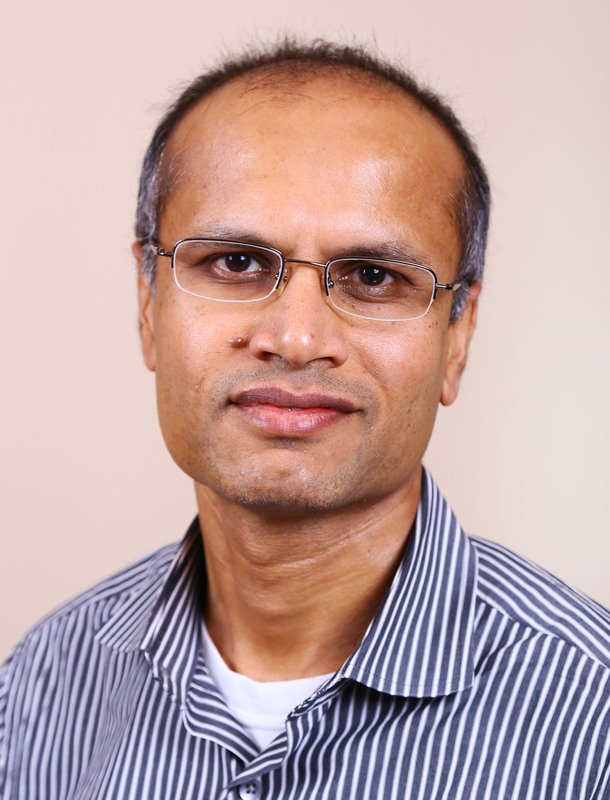 Dr. Govindappa has many prestigious honors and awards that include, Schneider Fellow of the Year Award, Member Resident Recruiting Committee, and Member Ethics Committee to name a few. His professional affiliations include the American College of Physicians and American Medical Association.